This story was updated to include a picture of the Luigi-themed 3DS XL. 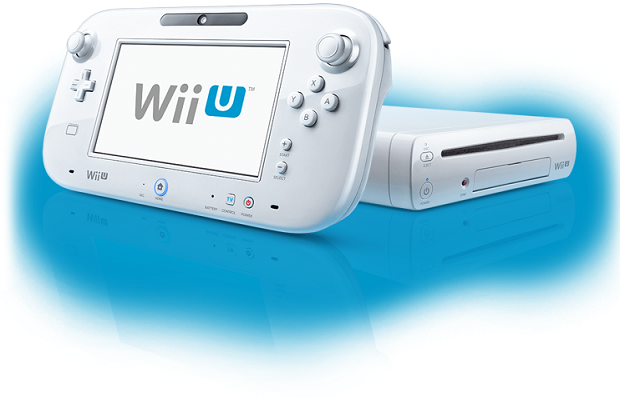 Those who held out on buying a premium Wii U set out of dislike for the limited color option will be happy to know that Nintendo will be bringing a white model of the premium SKU, formerly only available in black. When the Nintendo Wii U launched last year it was available in two SKUs: a white basic model that included 8GB of internal memory and a “premium” black model that included 32GB of internal memory. The white premium model will be made available on July 13 (the Famicon’s 30th birthday) in Japan. No word on a North American or European release. Also announced was a new limited edition Luigi Nintendo 3DS XL, launching July 18 in Japan with a 4GB SD card and Mario & Luigi: Dream Team pre-installed. We will update this story should any overseas release dates pop up, but in the meantime be sure to follow and like Stick Skills on Twitter and Facebook for the latest.